what a great book, so much enjoying this. my dad and uncle worked at molesworth the last muster 1937 38 dad still alive at 90! I worked there 1979=80 with Ann and Don, what wonderful memories best time in my life. talked with Ann today she is looking forward to book launch tomorrow. thankyou for bringing it to life again, gorgeous photos and wonderful text. 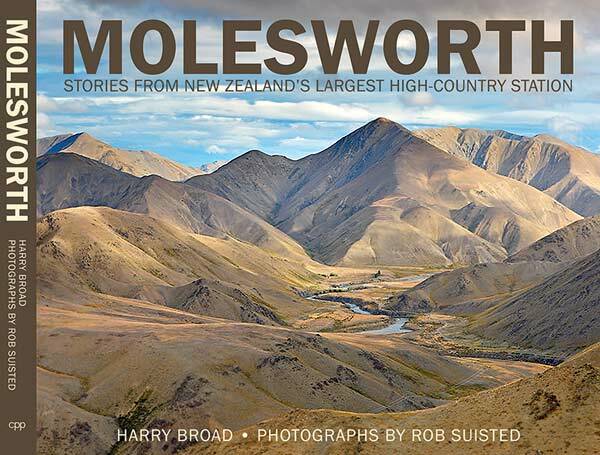 You're reading Molesworth Station Book launch at Nature’s Pic Images Blog.